It’s the sixth episode of our intimate sit-down with some of Hollywood’s well-known actors and rising stars that just so happen to also be close friends with On The List host, Brett Gursky. Today’s guest Aaron Karo (Ruminations, Lexapros and Cons, Comedy Central’s The Rest Is History) talks all about how “Ruminations” went from an original email to 20 friends in 1997 to a hit column with over 100,000 subscribers today, and how he retired the column this week after 15 years. Karo shares the stories behind how the column led to his 4 published books- “Ruminations on College Life”, “Ruminations on Twentysomething Life”, “I’m Having More Fun Than You”, & “Lexapros and Cons”– and his 3 stand-up comedy albums/specials- “Just Go Talk To Her”, “The Rest Is History”, & “I Need To Tell You Something”. 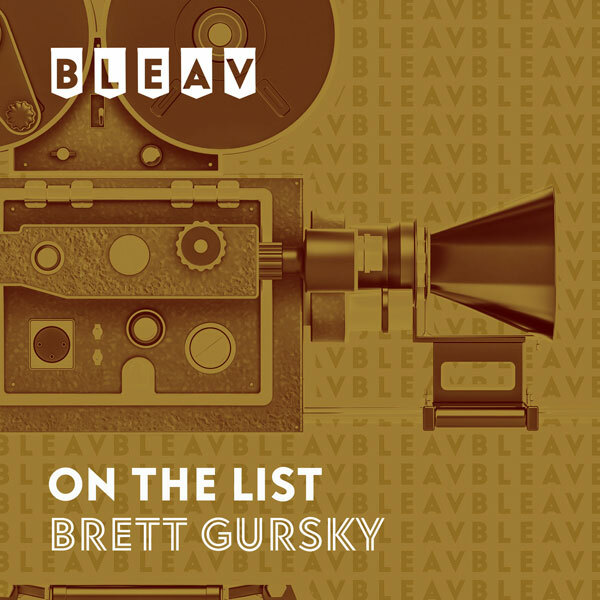 Karo also gives Brett the inside scoop about the process of turning his column and his books into films and television shows.